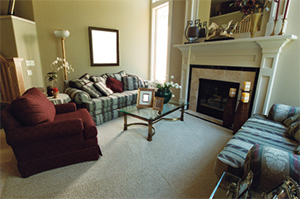 Genie Carpet Services for Upholstery, Area Rug, Oriental Rug, and Tile and Grout Cleaning. Serving Dallas, Frisco, Plano, Allen, Farmers Branch, Richardson, Carrollton, Mesquite and Garland. Yes, we can clean your tile and grout and have it looking like new. Call for more info. 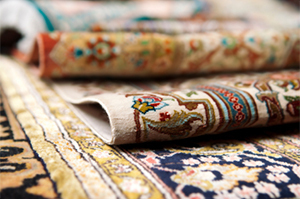 We clean Oriental rugs and area rugs, too. Find out more about the process we use. Upholstery stains are no match for Genie Carpet. to resist future stains, too. Discover more. dries quickly, and stays clean longer. . .
or it’s FREE! Read more about us. Read what people are saying about Genie Carpet.